Moving to a new home is always a complicated process and there are a lot of things that can go wrong during a move. To minimize the risks, it’s more prudent to hire professional Croydon removal companies like Arnold & Self with the experience to plan and execute the move successfully. Here are a few of the mistakes that people often make when they set out to move without so much as a detailed plan or the help of moving professionals. Penny Pinching Many people like to think they can save on removals in Croydon by doing the packing and removal themselves or by using the lowest-priced service around. 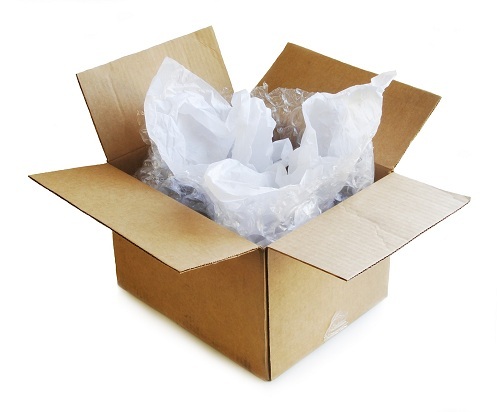 Unless you understand what you are getting from an unlicensed or second-rate company, don’t be disturbed when you run into problems, such as haphazard handling of household items, including fragile boxes that can only result in mishandled and broken things.